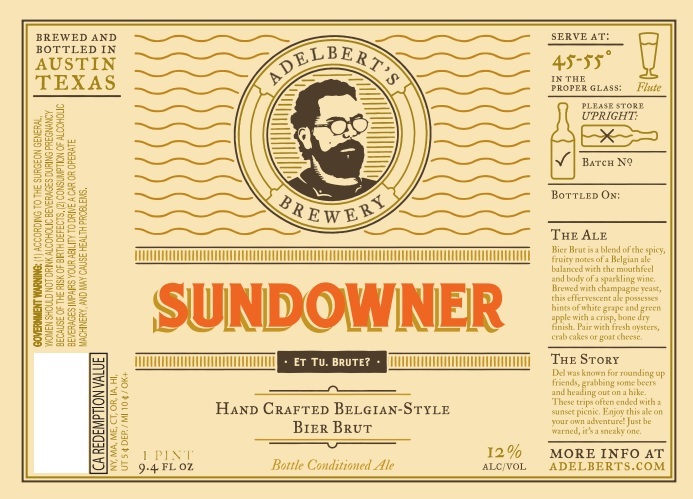 Adelbert’s Brewery has announced that it's latest release, Sundowner, is a Bière Brut, a style not commonly produced in this country. Sundowner is a blend of the spicy, fruity notes of a Belgian ale balanced with the mouthfeel and body of a sparkling wine. Brewed with champagne yeast, this effervescent ale possesses hints of white grape and green apple with a crisp, bone dry finish. Sundowner begins distribution across Texas in early November and would make a great alternative to popping a bottle of champagne on New Years Eve. 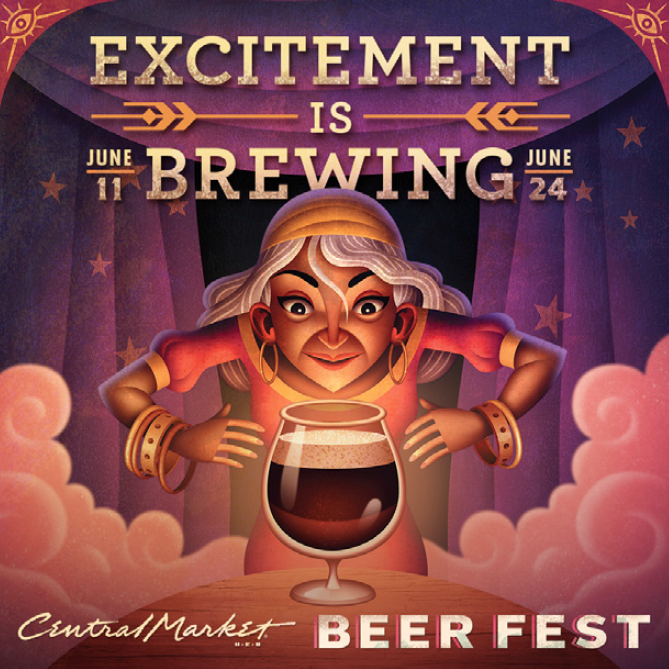 Central Market's annual beer celebration begins today and runs through June 24th. 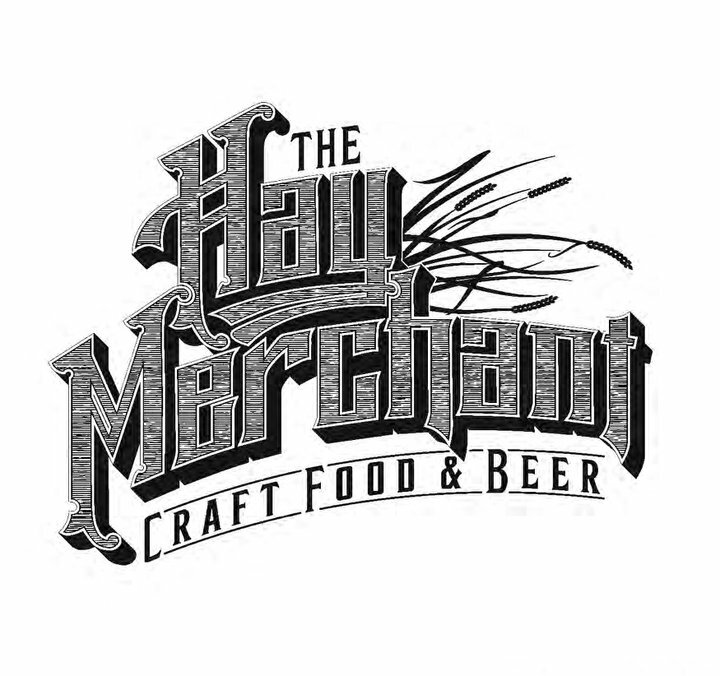 Scheduled events include in-store tastings and beer dinners, some featuring the owner and/or brewmaster from the brewery. There is also a Sip & Stroll on June 19th with eight food and beer pairing stations setup around the store. Check the online events calendar for an up-to-date listing of events (tickets required for some events and can also be purchased online). 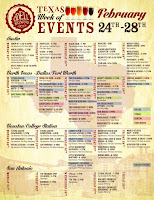 And if the calendar of events doesn't get you excited, then perhaps 20% off all beer purchases of $25 or more will help. BRC Gastropub is beginning monthly pig dinners which will take place on the 2nd Wednesday of the month for the remainder of the year. 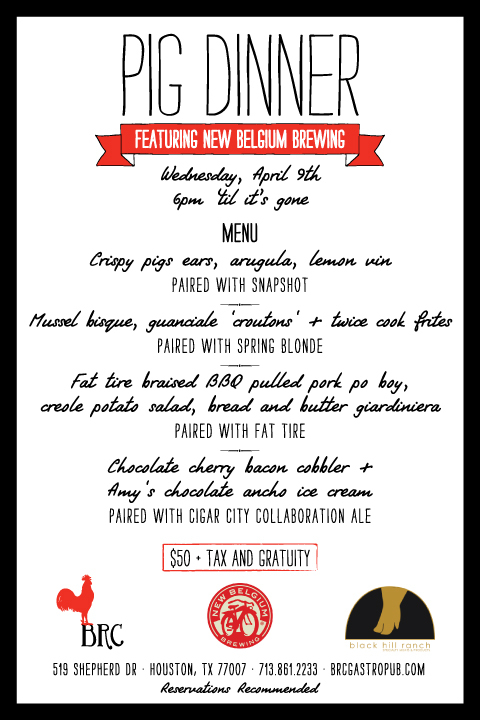 The first dinner is on Wednesday, March 12th and features four courses paired with beers from Alaskan Brewing. Reservations are welcome, but the special Pig Dinner menu is available starting at 6:00pm until it's all gone. The cost is $50 per person (plus tax & tip). 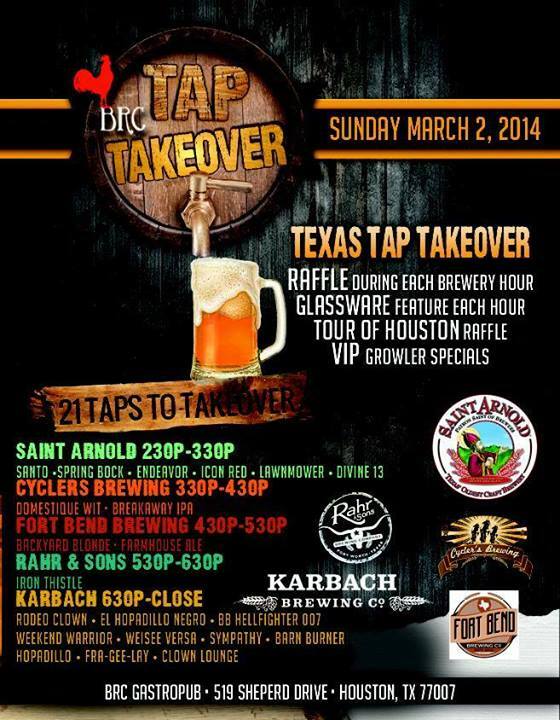 BRC Gastropub is hosting a Texas Tap Takeover featuring five Texas craft breweries on Sunday, March 2nd. 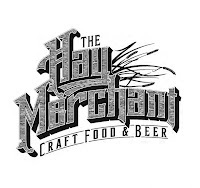 Celebrate Texas Independence Day with Texas brewed beers from a different brewery every hour starting with Saint Arnold at 2:30pm, Cyclers Brewing at 3:30pm, Fort Bend at 4:30pm, Rahr at 5:30pm and finish up the night with Karbach at 6:30pm. 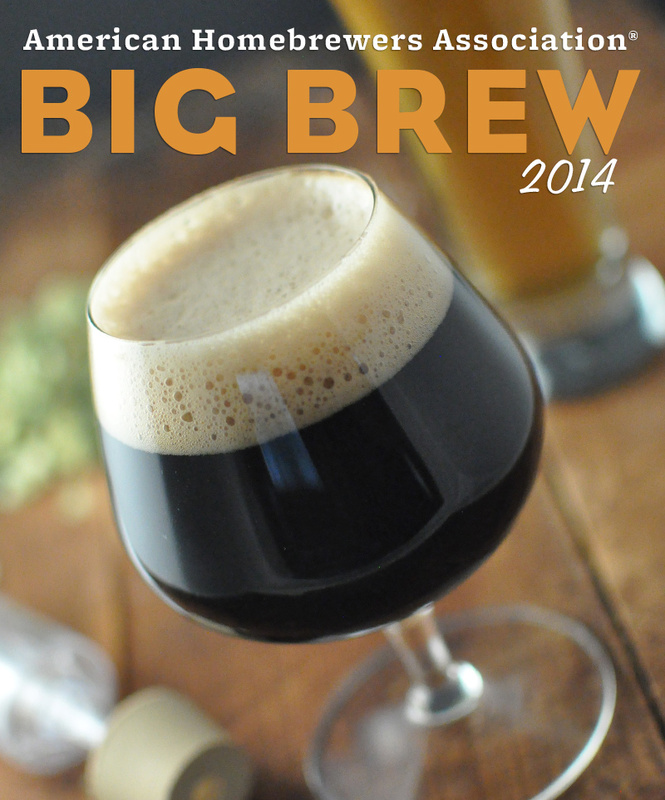 Raffle prizes, brewery glassware and special VIP growler specials will also be available. 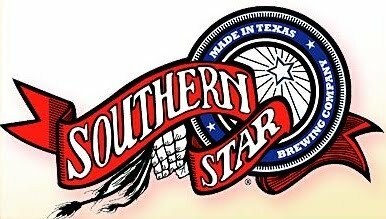 Sunday, March 2nd is Texas Independence Day and the Flying Saucer Sugar Land will be celebrating with rare tappings of Texas beers, releases of special Texas bottles from the cellar and a selection of Texas pints for only $3. Commemorative Flying Saucer Texas Independence Day glassware will also be available. I don't typically eat candy of any kind, but when I stumbled across the Draft Beer Jelly Belly Jelly Beans on Amazon, I couldn't resist (thank you Amazon Prime). They arrived double sealed in plastic bags and there was still a strong aroma of beer when I took it out of the Amazon shipping box. However, it's more of a stale beer smell. That smell that washes over you from all the empty bottles, cans and glassware left laying around when you wander into the kitchen the morning after a late night beer tasting. As far as the flavour goes, it's there, it's just pretty mild. Despite the strong aroma, you have to strain your taste buds a little to pick it up. According to their press release "...the company opted to pay homage to its German ancestry with a Hefeweizen-inspired ale flavor...". I would definitely say that the aroma does remind me of a hefeweizen. Perhaps they should have picked a beer with a strong flavour profile like a porter or double IPA. Although, this is apparently the result of three years of hard work, so it's obviously been a difficult journey. If they're looking for a new project, I would perhaps suggest a line of hops flavoured Jelly Bellys. They could even shape them to look like hop cones. 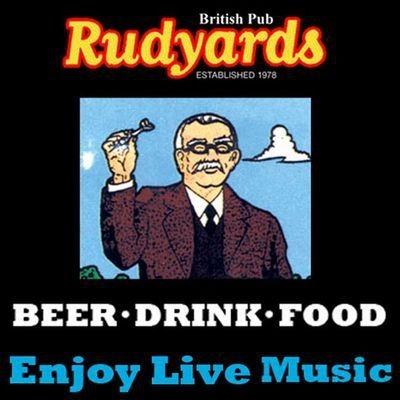 "You will spend 30 minutes at each station drinking great beer and enjoying a delicious beer pairing. After 30 minutes, you must move on to the next beer style and another group of new friends. Don't like the people at your table? Who cares. You are indifferent and do not have to commit to them. Don't like sours or Thai food? Who cares! You are indifferent and in 30 minutes you might be enjoying Belgian food and brews. Note that this event "is not about dating, for singles, or in any way geared towards finding a hook-up... We encourage couples to come and celebrate this day in a different way!" In other words, its just a cool and unique way to experience new food and beer pairings regardless of your relationship status. The menus will not be released in advance so that each theme will be a secret until you move to that station. 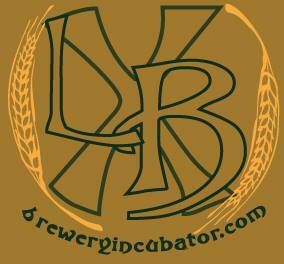 Some of the beers featured will be from the League Of Extraordinary Brewers as well as other rare beers. In total, there will be six different pairing stations and you will be required to move through each one (no hogging a station because it includes your favourite beer). More information is available on the event Facebook page. Tickets are $65 each and available online, but they will stop selling them promptly at 11:00am on Friday, February 14th. 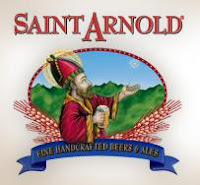 Saint Arnold Brewing is hosting an American Homebrewers Association rally on Sunday, February 23rd from 1pm ~ 3pm. 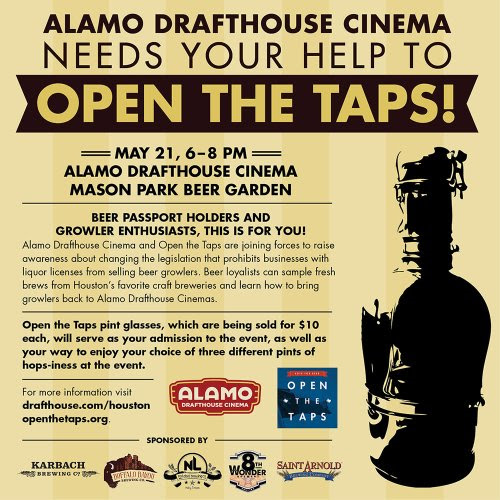 Entrance to the event includes beer samples, VIP brewery tour and a chance to win prices from the AHA and Saint Arnold. The rally is free for current AHA members and non-members can gain entrance by joining for a discounted rate at the door. Space is limited and you are asked to RSVP online if you plan to attend. I'll sure there'll be a few other surprise tappings of beer that Kevin has squirrelled away in the cooler. Reservations are encouraged with seatings on Friday, February 14th at 6:30pm and 9:30pm. 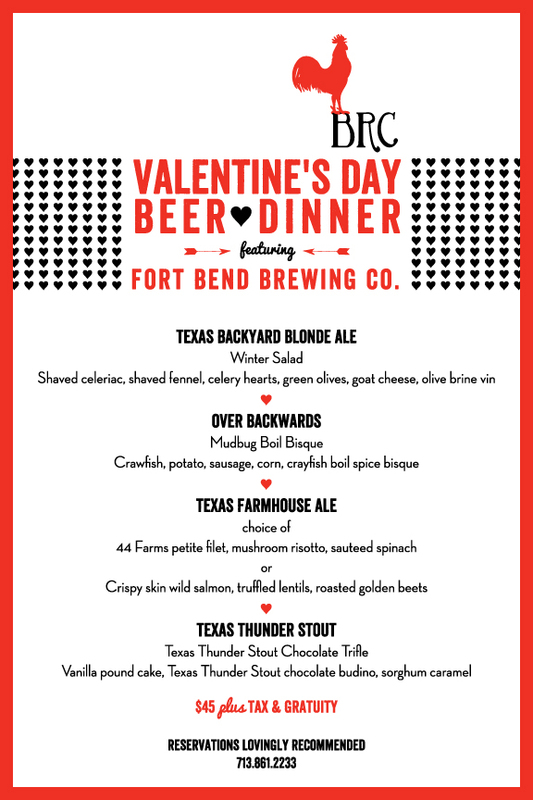 Call BRC at 713-861-2233 to make reservations. 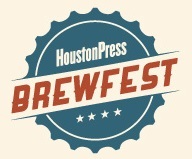 One full week packed with fun and engaging events all over Houston culminating at the George R. Brown for three Big Brew Days. 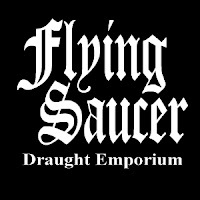 The Events section on the website already lists a few events including a beer and food pairing, pub crawl and tasting sessions. I assume more information will be announced and released at the event on Tuesday an in the months to come. 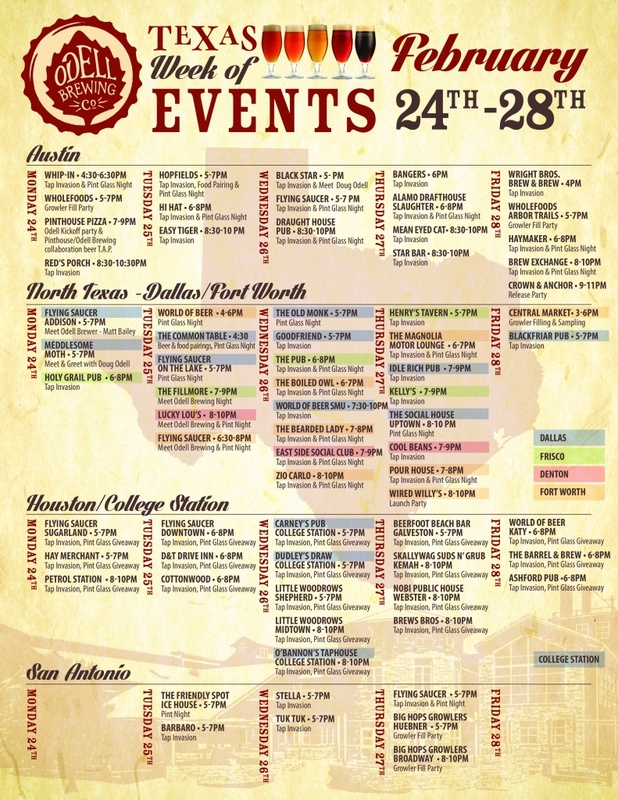 We've certainly come a long way from years of having no beer festivals in Houston.